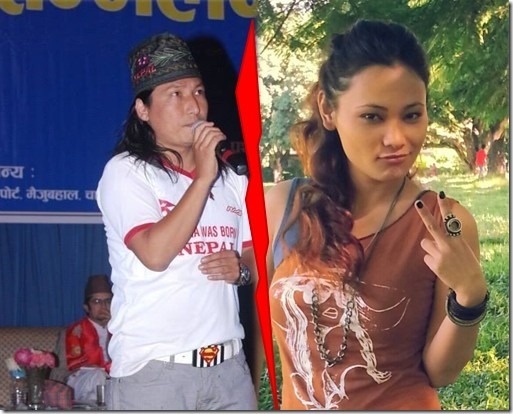 The popular singer Dhiraj Rai has admitted that he and his wife – model / actress Chhulthim Gurung have separated. 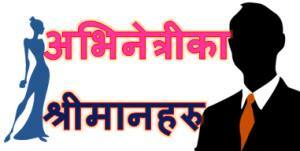 According Himalkhabar, Dhiraj Rai admitted that the couple have realized that they aren’t made for each other. Chhulthim had been a fan of Dhiraj Rai. They met and ultimately got married. Now, Dhiraj has admitted – "It’s true we are separated. Our relationship hadn’t been good for the last three years." Apart from being a popular singer, Dhiraj is also an architect. Chhulthim is debuting as an actress in her upcoming movie ‘November Rain’. The movie is a debut movie of actor Aryan Sigdel as a producer. 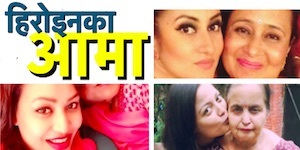 The movie also features actress Namrata Shrestha in leading role. 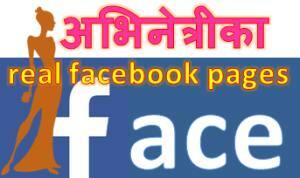 This entry was posted in Gossips and tagged Chhulthim Gurung. Bookmark the permalink.